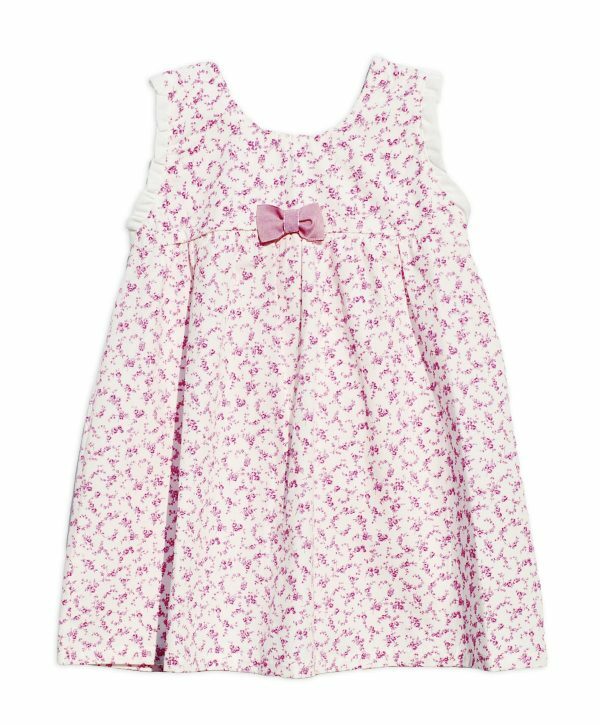 This gorgeous dress in soft comfy cotton is adorned with a lovely floral print and features a sweet ruffle collar in contrasting fabric. It comes with a pair of matching knickers to use as a nappy cover and a pretty bonnet, ensuring your baby looks their best this summer. 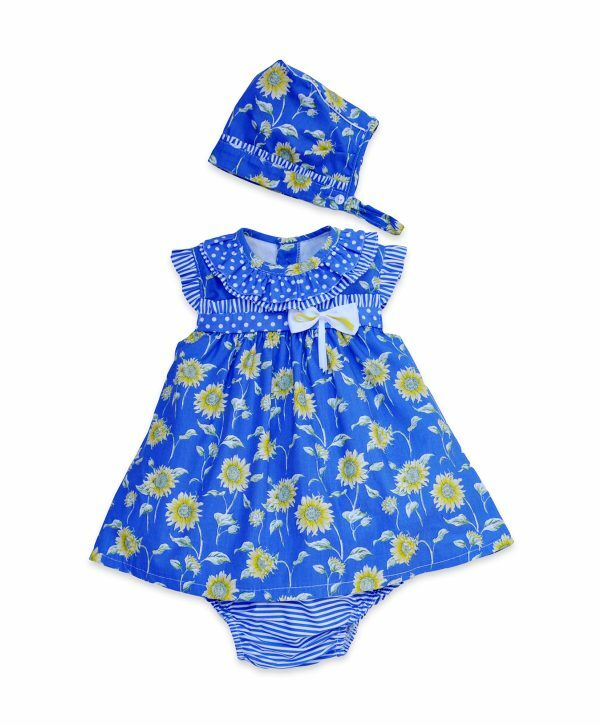 A cute sunflower print dress with blue and white striped knickers. 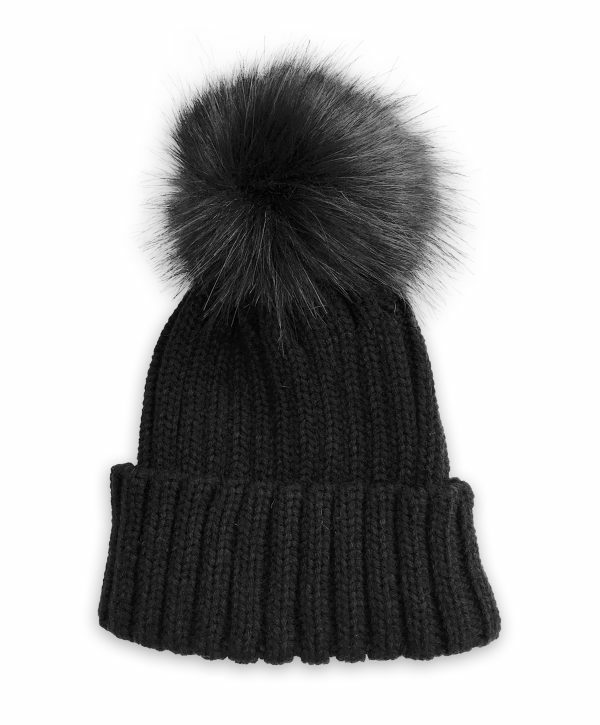 It has a high round neck that is bound and trimmed with two layers of contrasting ruffled fabric. The top ruffle is printed with blue and white spots and the bottom ruffle has blue and white stripes. The dress is sleeveless and the armholes are trimmed with blue and white striped ruffles. 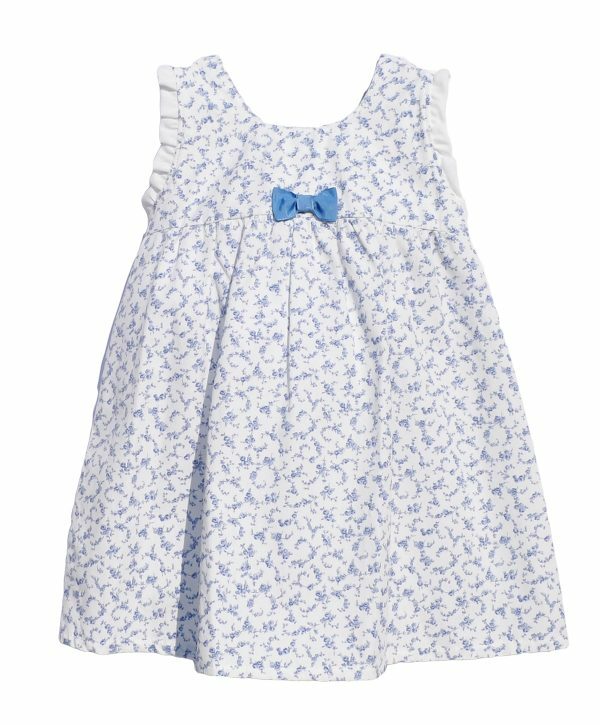 The front features a spot printed band with a striped frill detail gathered into it and is finished with a cute white and yellow bow. The dress fastens at the back with three white buttons and is fully lined with white fabric for comfort during wear. The knickers are in a blue and white horizontal striped fabric and are elasticated at the waist and leg openings for a comfortable fit. The sunflower printed bonnet is very cute. The front is trimmed with frilled striped fabric and the back is trimmed with white piping. It has side darts for a flattering fit and ties under the chin and fastens on the left side with a white button. 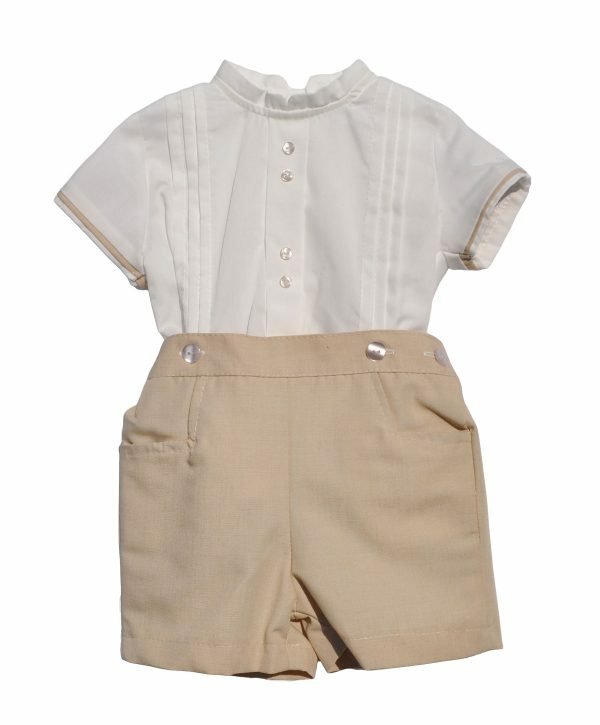 This little boy’s Nehru shirt and short set are adorable, it can be adapted for any occasion. 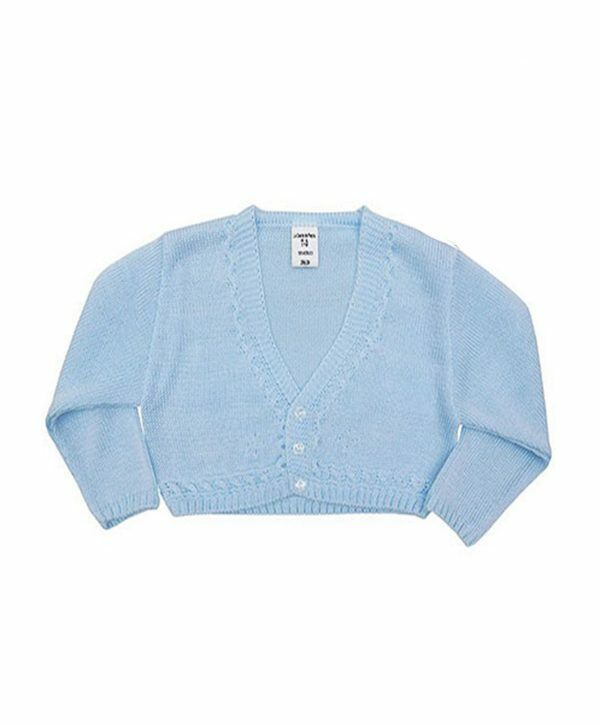 Whether it is worn with a smart cardigan, long socks and smart shoes for a wedding or teamed with a jumper and trainers for an afternoon out, little ones are guaranteed to look smart. 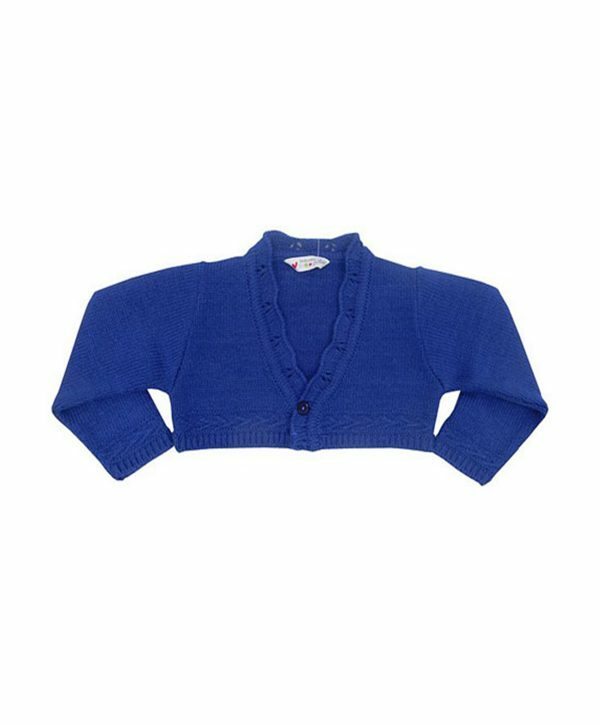 It has a Nehru collar and short sleeves that are trimmed with beige piping. It has a mock placket with four pearl effect buttons down the centre front and three pin-tuck pleats either side. The shirt fastens down the centre back with three pearl effect buttons and is attached to the shorts at the waist with buttons. The shorts are flat fronted for a smooth fit and have two functional pockets. 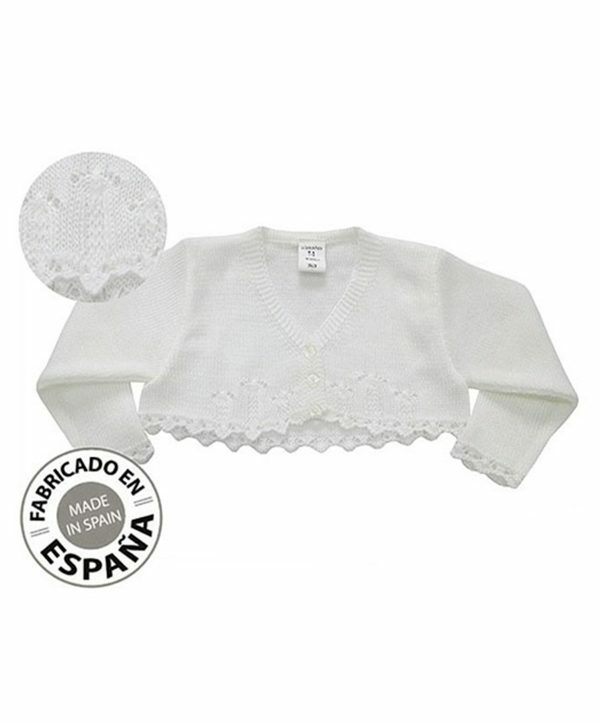 The side button fastens and the back has an elasticated waist for a comfortable fit.